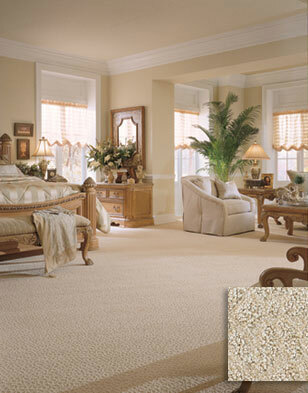 Sea Pearls' soft, translucent colors and subtle pattern will bring the splendor of the natural world to your home. Like the force of nature, Sea Pearls' design and colors reflect a superior, timeless beauty. Sea Pearls is available in 25 colors and constructed of 100% DuPont™ Continuous Filament Tactesse® nylon, Stainmaster® Xtralife® carpet.